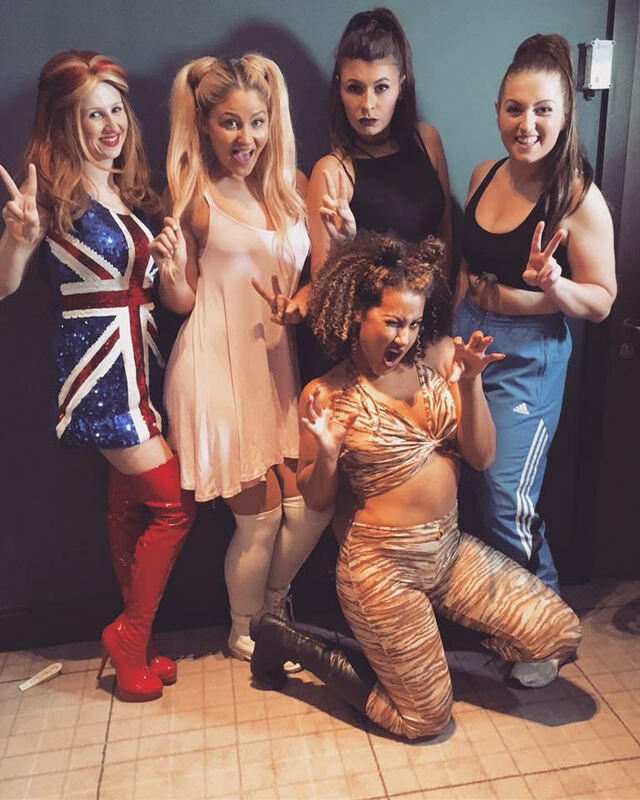 SPICE UP YOUR LIFE – The ultimate feel-good and critically acclaimed, high energy live stage show celebrating the career of the world's biggest girl band, THE SPICE GIRLS. Featuring the greatest Spice Girls hits, this musical elebration recreates the era of Girl Power! From the iconic 'Spice Up Your Life' through to the chart topper 'Who Do You Think You Are? ', this incredible live show takes you on a chart topping journey through the Spice Girls group and solo careers that will make you Zig-A-Zig-Ahhhh. Swing it, Shake it, Move it... make it down however you can to The Tivoli in Aberdeen this Summer!